HELA has proudly taken the step to work for the Empowerment of Women in Partnership with THIMUN Online Model United Nations. 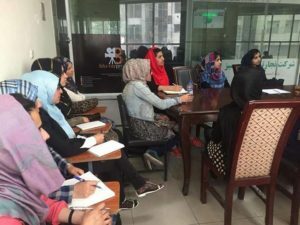 This project is being led by two young female members of HELA, Negina Shinwary and Elhama Sediqi, and its main purpose is to enable women to shape their future through starting small businesses that will lead to major businesses. During the project HELA will hire professional lecturers in the field of business and they will provide different workshops in different fields like marketing, business management, HRM, and financial accounting, leadership and some other business related workshops to able them to start their business initiatives. 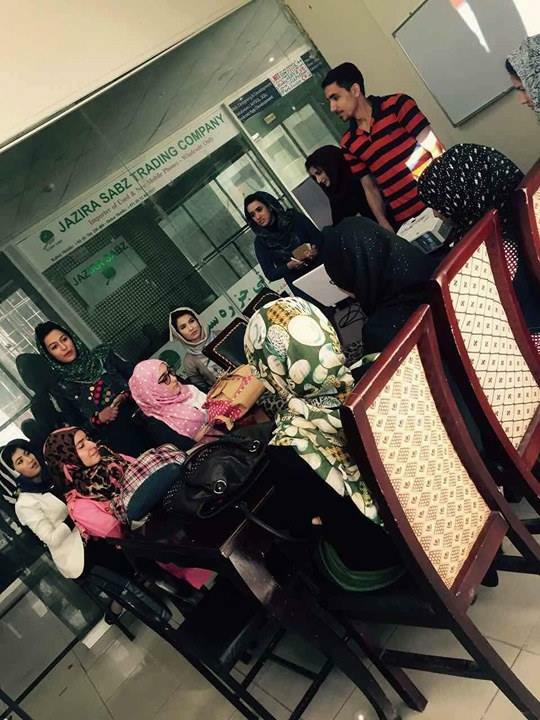 These workshops will continue for 6 months with 20-30 young women aged 18-25 years old. 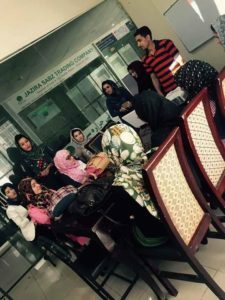 And at the end of trainings they will be divided into four groups and each group will receive a small budget from HELA to start their business initiatives under supervision of HELA leaders. HELA will hold their monthly conference on 29th April 2017. 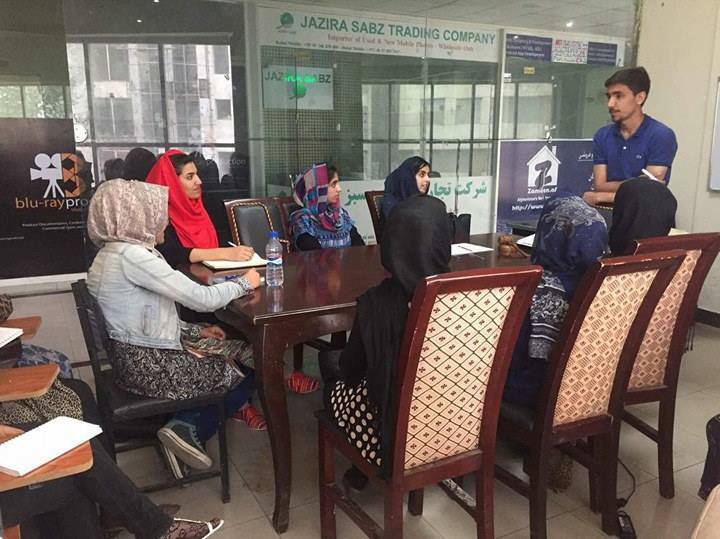 They conducted MUN workshops at first and second session of the Women Empowerment and Gender Equality program so that these young talented women who are very interested in attending this conference can do so. 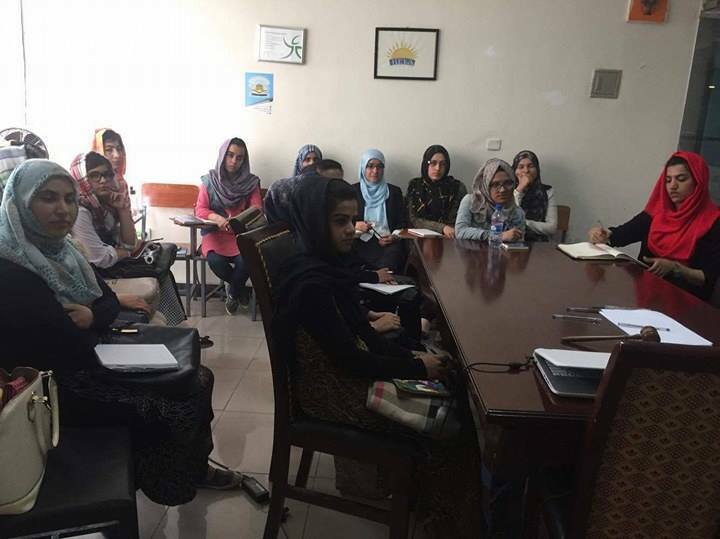 ‘’It’s really great opportunity to express our talents, because HELA provides us best quality education and secure resources, says Humaira Nazari. HELA works for Peace and Equality!